CINCINNATI -- Full-time city employees could soon be earning a minimum wage of $15 per hour, among other labor reforms aimed at strengthening the middle class that were announced Tuesday morning by Sen. Sherrod Brown (D-OH) and Mayor John Cranley. “The way we grow our economy is from the middle out, with rising incomes for all workers – not just the wealthiest few,” Brown said. “Cincinnati is taking an important step forward in that fight today – and it’s the not first time. 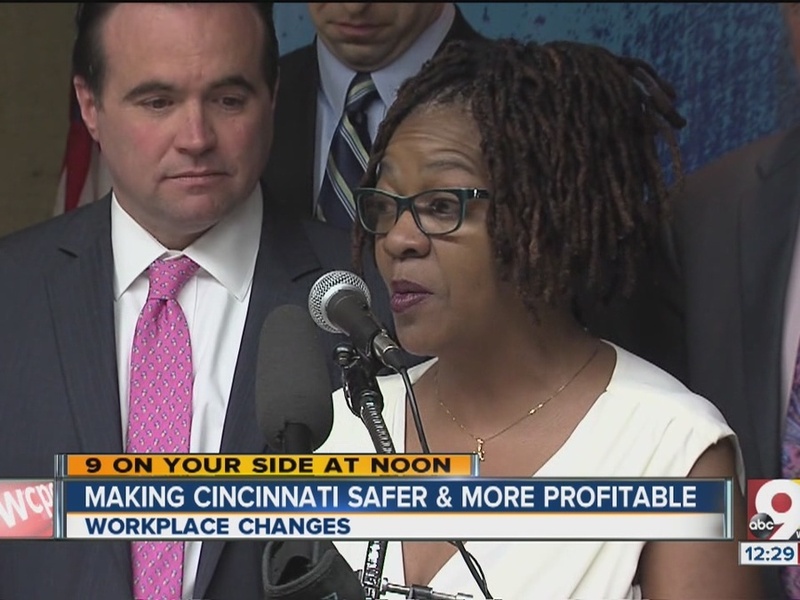 Cincinnati is also leading efforts to protect workers from wage theft. Creating a city prevailing wage law that dramatically expands the types and number of government subsidies that trigger prevailing wage requirements. If triggered, the city’s prevailing wage requirements would apply when the state’s requirements are not triggered. Implementing crane safety measures (following a crane accident at The Banks in February ) to ensure all crane operators in the city are qualified and all crane operators are appropriately insured. Brown is a co-sponsor of the Pay Workers a Living Wage Act , which would phase in a federal $15 minimum wage by 2020 through five gradual raises. After 2020, the minimum wage would be indexed to the median hourly wage and the tipped minimum wage would be gradually eliminated. The nationwide fight for a $15 minimum wage came to Cincinnati in November 2015 with protestors at Norwood and Cincinnati City Hall calling for an increase . 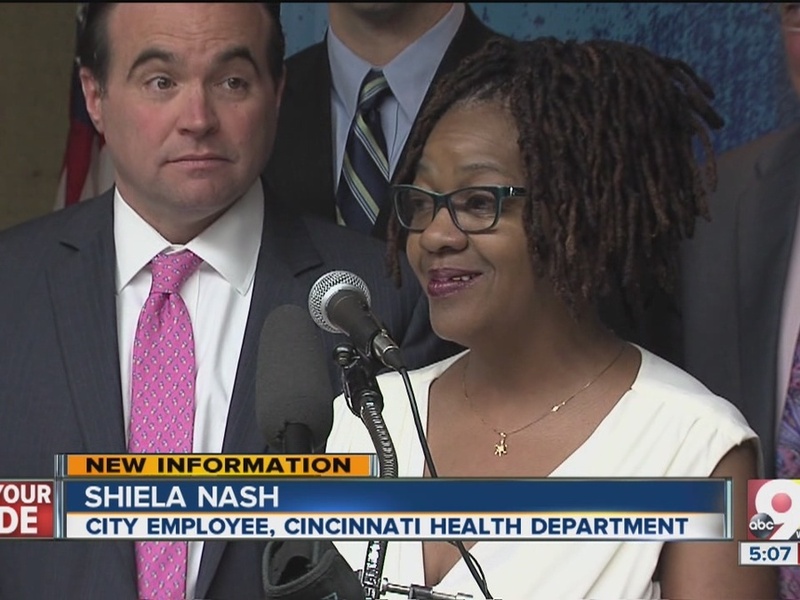 City employee Shiela Nash has worked for the Cincinnati Health Department since 1986. She said the minimum wage proposal would make a $4,000 raise for her. "It would be wonderful to have a raise," Nash said. "I can put food on my budget then. Right now, it's not on there. So thank you very much." The proposed reforms will have to be approved by City Council before they take effect.